By Lisa Parsons from Stoke Travel. Want to be the guy in the know? The gal with the smell of glory in her nostrils? Want to have the best damned summer of your life and be the leader in life's awesomeness? Want to do it all with no pants and a blurry vision? Here are the essentials you'll need to be ready for the epic-ness of the top 5 festivals you absolutely have to throw yourself at this season. Arm yourself for a battle so fierce, the blood of grapes streams down the hillside as crazed Spaniards douse you with red red wine. 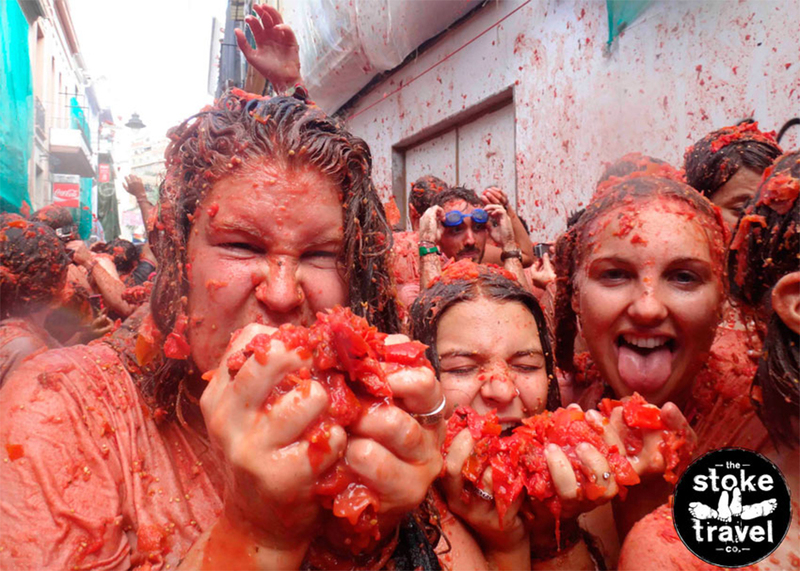 The deceptively sleepy little town of Haro in the La Rioja wine region of northern Spain turns into one massive party for two days in June. On the 28th, the main square becomes party central and everyone from that four-year-old bopper to that 84-year-old jigger cut their shapes on the cobblestones. Then in the morning everyone treks up the hill and at 8am, and the world turns purple. Be prepared and have yourself a bazooka filled with wine to take down the ages. Book your place here. Don't spend yet another summer un-doused in red wine. 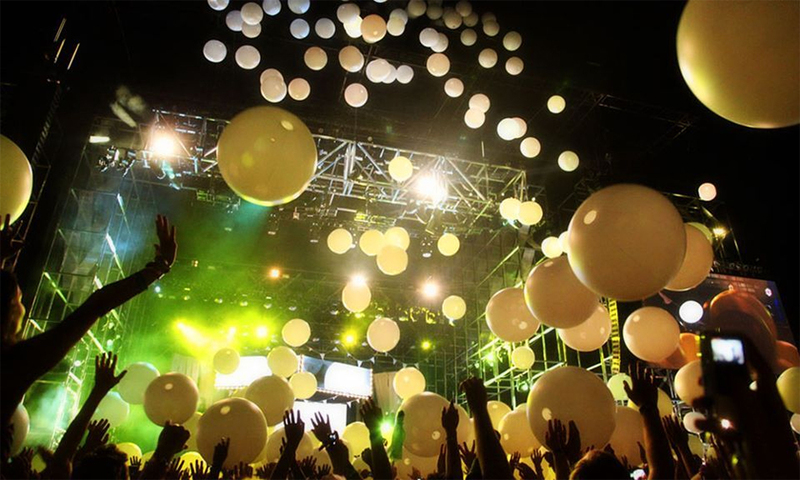 Europe's number 1 electronic music festival. For a whole week the finest names in house music take over the city. You will be partying from dawn until dusk, so sunnies are essential for protection during the day and disguise during the night. It's safe to say that you won't be seeing straight by the evening, but as long as you're fist-pumping your worries away, you'll be golden. Luckily this festival takes place in Barcelona, which just so happens to be one of the most popular holiday cities in Europe, and for damned good reason. No regrets with this one. So you've had the frivolity of San Vino and the beat expressionism of Sonar. Now you need adrenaline. You reckon running from 10 tonne stampeding bulls would do it? 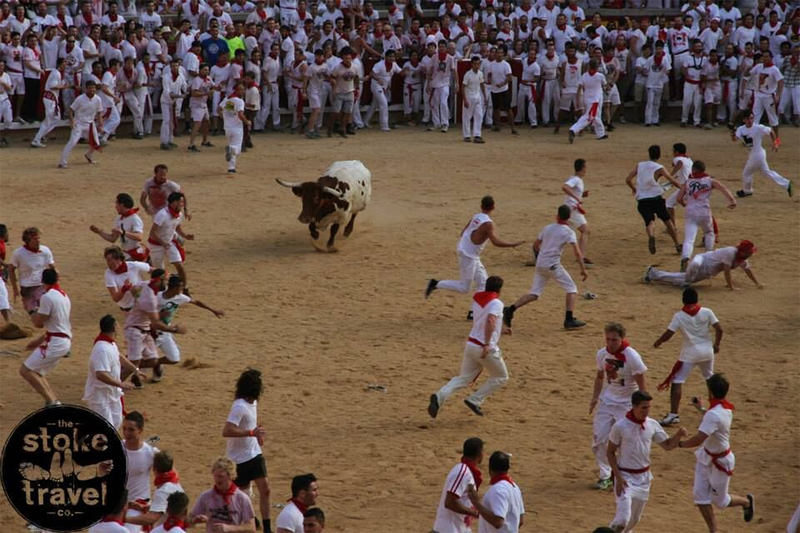 From July 6-14th every year, Pamplona stages its bull run during the San Fermin festival. Every morning at 8am, you have the chance to defy death-by-trampling in a 3 minute run from 12 bloody great heifers. Sounds like a short time, but when you're running for your life, it will be the longest and most thrilling 3 minutes of it. Ever wanted to have a food fight? Well, this is your opportunity – the food of choice being a squishy tomato. If you have a vendetta with someone, invite them with you in the guise of good grace. And then vent your ire by pummelling them with over-ripe tomatoes. On the last Wednesday of August, the nondescript town of Buñol turns from farming folk-village to battle terrain. Thousands fill the little medieval streets and the pulp hits the fan. Squishy, sloshy, this one's a messy one but make sure you keep your eye on the main game with a set of protective eyewear. It's the most fun you could ever have with a tomato. Unless you're particularly inventive. Ain't no party like a dress up party and from 17 September until 3 October, Munich hosts the world's biggest one ever – Oktoberfest beer festival. Everyone gets in the spirit and dresses up and this is one time you want to go with the crowd. Guys get your bits into stiff leather britches and gals, get your assets on display in a corseted dirndl. 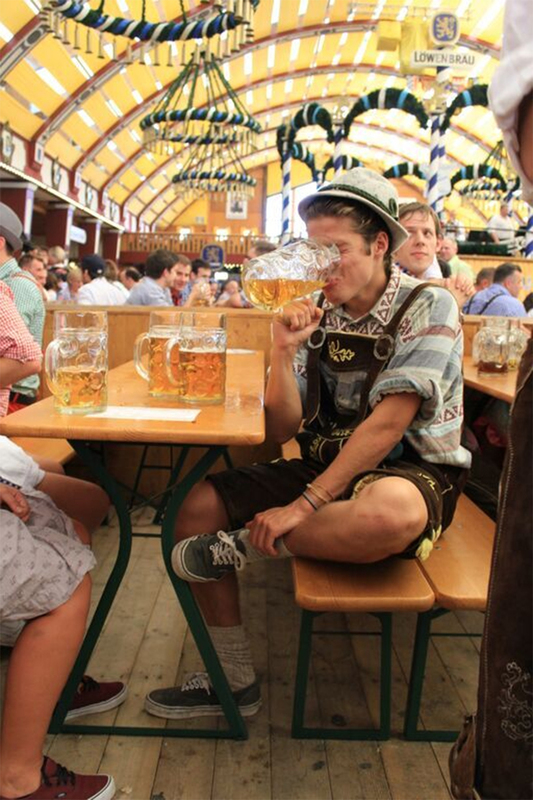 When you're standing on a bench in a beer hall, swaying to the oompah loompah band, arm in arm with your 60-year-old German new best mate, swilling your stein and gurgling half-words you don't understand, you'll be stoked that you donned your festival attire. Get 5% off all Stoke Travel festivals by booking through Student Money Saver. 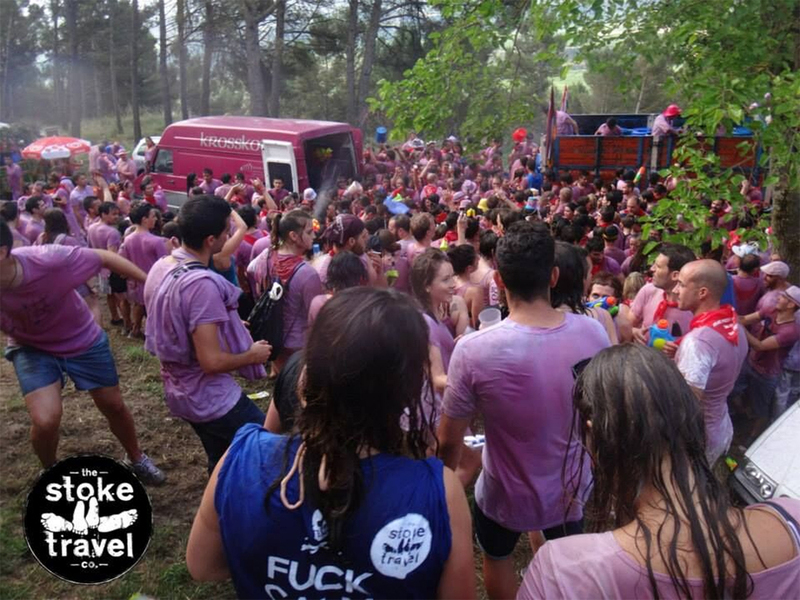 Plus you can also get FREE unlimited beer and sangria at most Stoke festival campsites - saving an extra €10 per night.